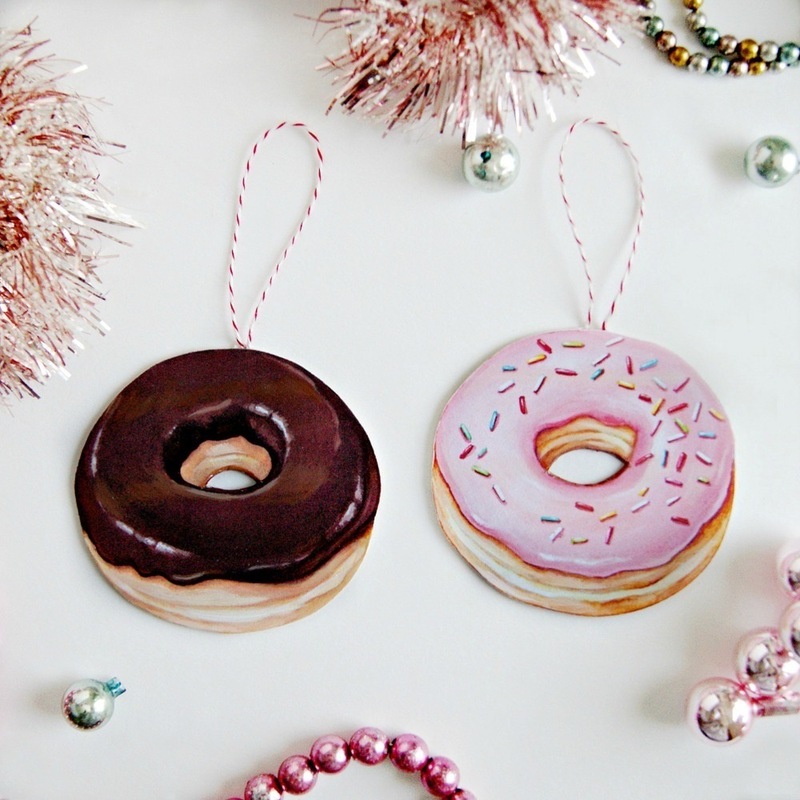 Gift guide number two coming at you guys with my most favorite thing ever: donuts!!! There’s gotta be a few more die hard fans of the round sugary treat besides me. 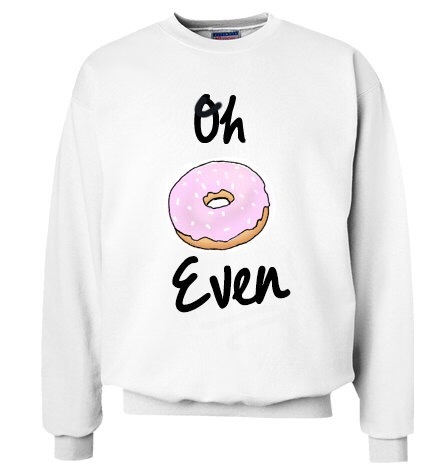 So I took the initiative to find the best donut themed items for you or your loved ones this holiday season. Just sit back, grab a pink box of goodies, & shop away! 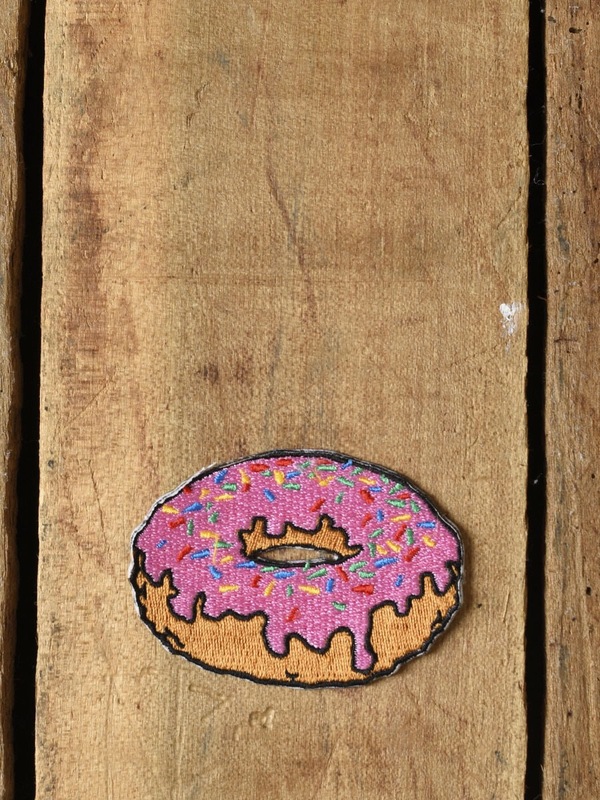 Donut wood diecuts for all! 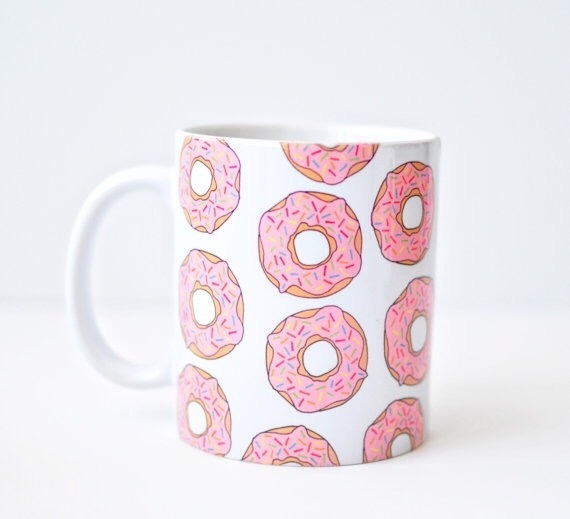 I’d drink my coffee out of this, & dip my donuts in it too. 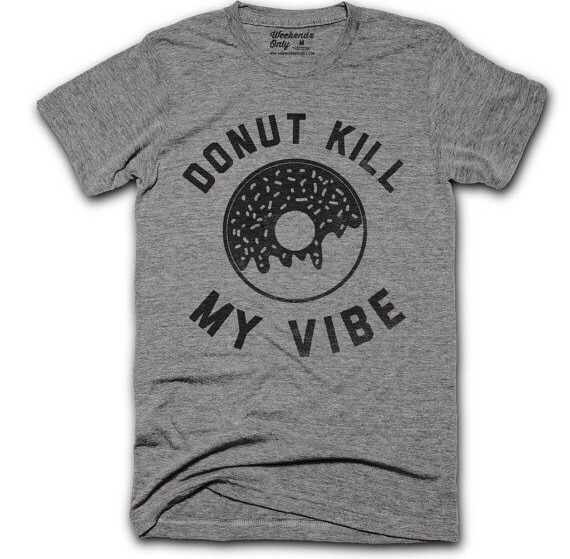 Because the donut vibe is the most serious vibe of all! 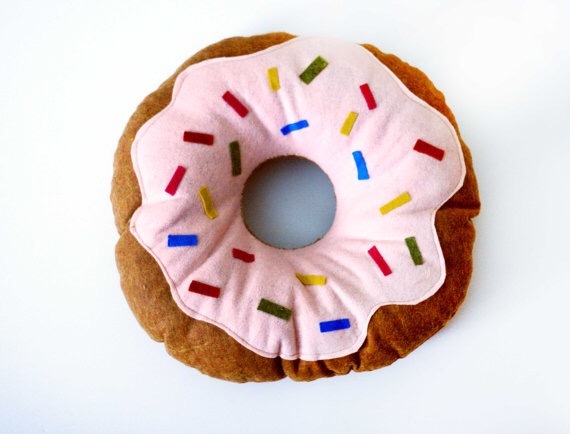 I’m so glad donut pillows exist people. 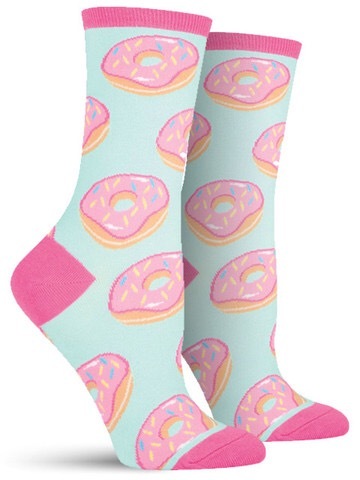 Donut socks. That’s all you need to know. 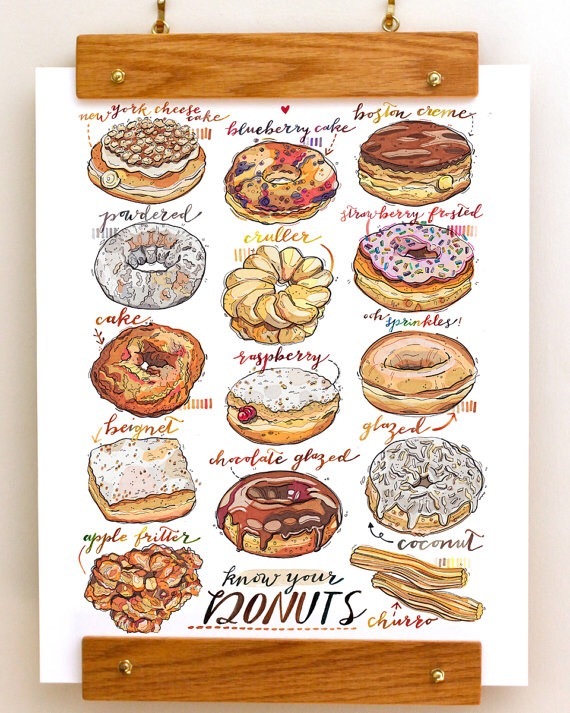 All donut lovers need this print. 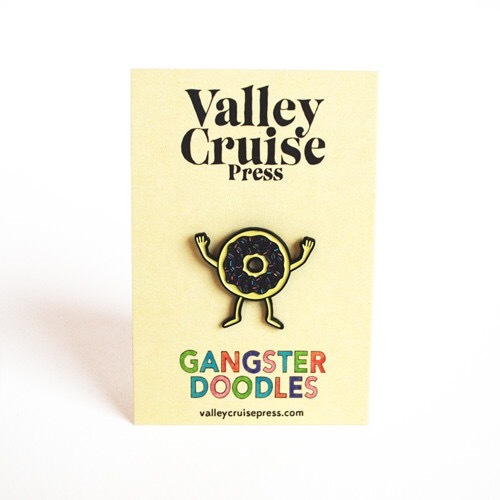 This donut pin is s’cute. 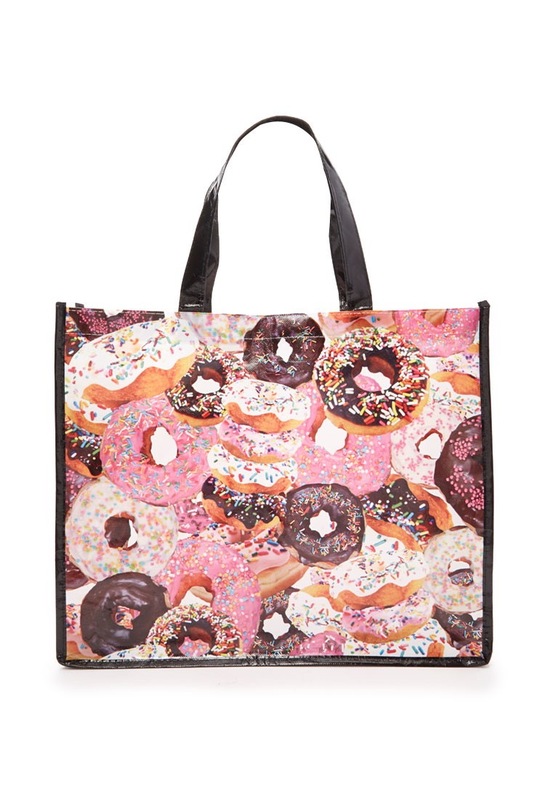 You totes need this. Totes. 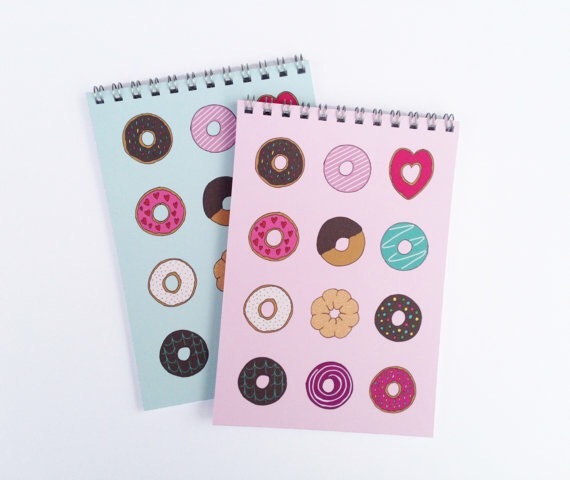 So you can write all your donut dreams down & keep them forever. 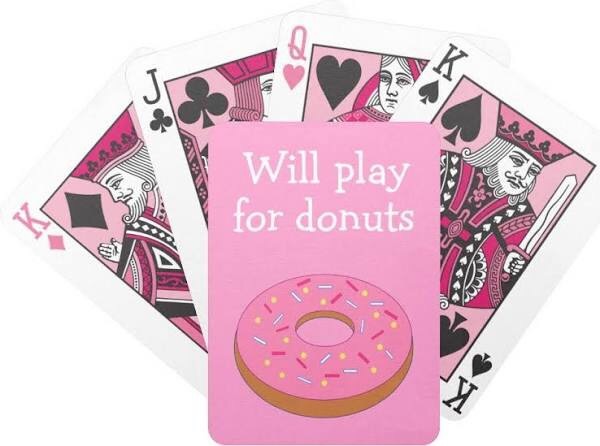 I’d play for donuts too because is there really anything else worth betting on? 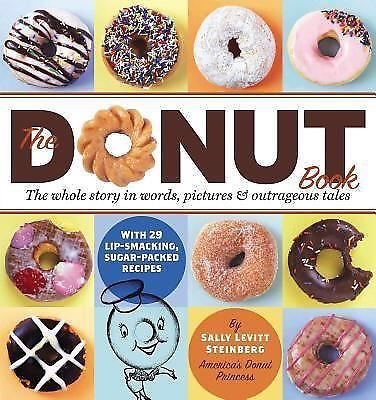 Is there ever too much donut stuff? 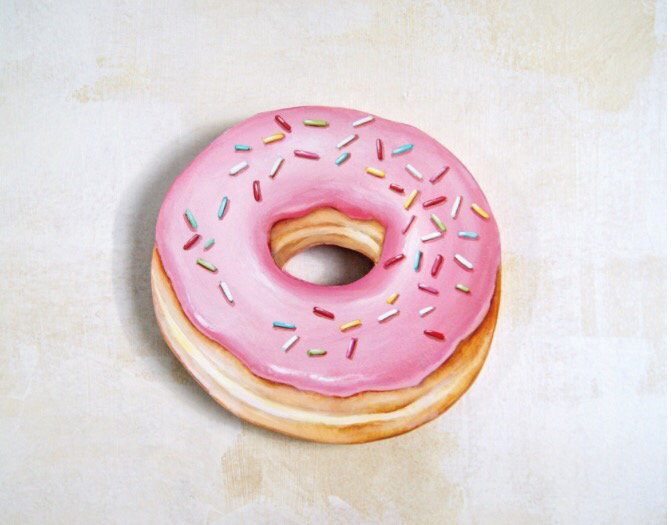 I donut think so! 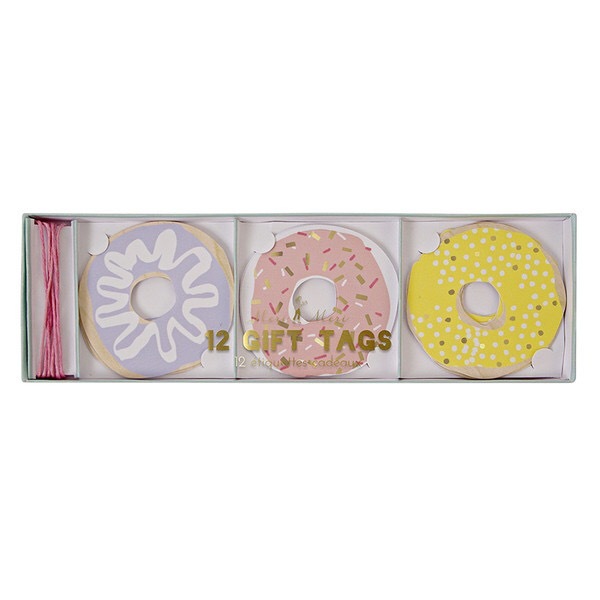 I just love donut themed things so much & I hope you pick up something round & sweet for someone you love this Christmas. 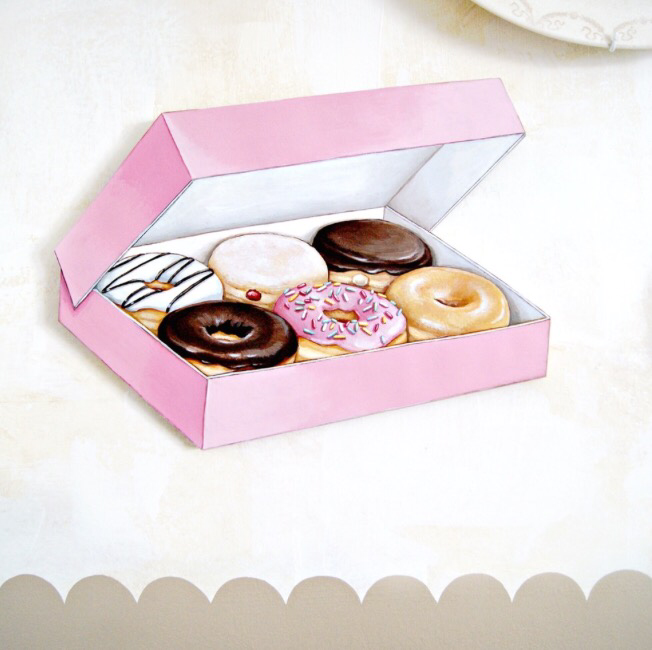 Or hey, I’m sure they’d love just a box of donuts in general. I know I would.